It is Christmas afternoon and Peter Martin gets an unexpected phone call from his parents, asking him to come round. It pulls him away from his wife and children and into a bewildering mystery. He arrives at his parents’ house and discovers that they have a visitor. His sister, Tara. Not so unusual you might think, this is Christmas after all, a time when families get together. But 20 years ago, Tara took a walk into the woods and never came back - and as the years went by with no word from her, the family, unspoken, assumed that she was dead. Now she's back, tired, dirty, dishevelled, but happy and full of stories about 20 years spent travelling the world, an epic odyssey taken on a whim. But her stories don't quite hang together, and once she has cleaned herself up and got some sleep, it becomes apparent that the intervening years have been very kind to Tara. She really does look no different from the young women who walked out the door 20 years ago. British narrator John Lee has read audiobooks in almost every conceivable genre, from Charles Dickens to Patrick O'Brian, and from the very real life of Napoleon to the entirely imagined lives of sorcerers and swashbucklers. He has won numerous Audie Awards and AudioFile Earphones Awards, and he was named a Golden Voice by AudioFile in 2009. Lee is also an accomplished stage actor and wrote and co-produced the feature films Breathing Hard and Forfeit. 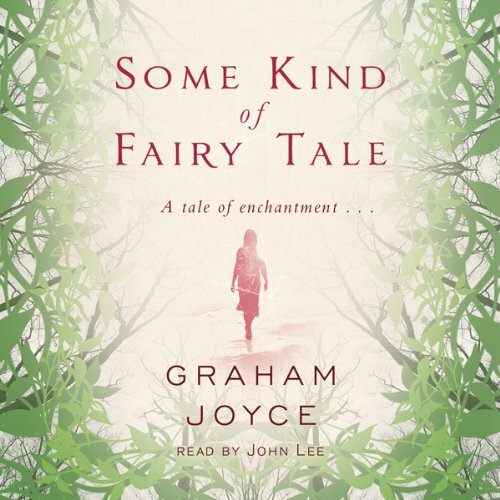 'Some Kind of Fairy Tale' is such a beauiful audiobook. It is well writen, with vivid discriptions of both scenery and characters alike. John Lee's melodious voice brings added depth to the story that could probably not be achieved in print. Both the writer and he reader carry you away quickly into the tale, capturing your imagintion, and making you not want to press the pause button! I really enjoyed this book. Loads of mystery and a rivetting "read" which I recommend highly. Only a couple of things bothered me: Firstly there were a lot of Americanisms in a book based in the English midlands: trunk instead of boot; schoolyard for playground were a couple. A minor point but it did grate a little. The other was the narrator's rubbish Leicestershire accent - he made everyone sound like Paul McCartney, apart from the fat policeman who had a Birmingham accent. Perhaps he needs to visit Leicestershire! A pity because he's an excellent narrator. Apart from those two niggles it is a fantastic story - literally. 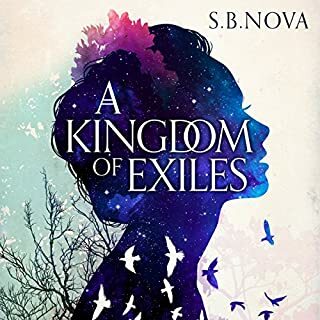 I downloaded this on a whim - it's a decent premise for a book that's for sure but I didn't expect to be quite so captivated at every step of the way. Aside from the obvious story to this, the character studies are excellent. Probably unintentional but excellent all the same. You'll forget that this is about faeries very early on as it leads into the lives of very normal people all affected by this singular event. Book of the year for me so far (it's August) and also brilliantly read, which makes a change! Thoroughly enjoyed this novel. 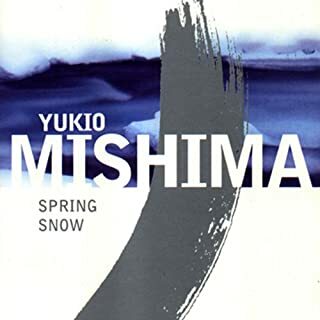 I found the narrator a bit irritating initially but got into the swing of his reading style after a while. The story kept me interested and I found myself looking forward to my next installment. The characters were believable and the scenario held you to it's own truth so I was able to suspend my disbelief. 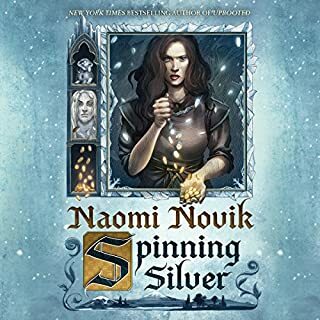 I knew from the first five minutes that I was not going to get anything more done until I had heard every second.I just didn't want the book to end .More Please. I was thoroughly entertained by this novel, Graham Joyce is a magical storyteller. It is well read and captivating from beginning to end. From the opening I was hooked. You felt you knew where it was going and you were usually nearly right. I had no problem with the narrator felt the voice fitted really well. if in doubt listen to the sample. You can help but laugh at some of the characters. but then they make you want to cry. The plot is as beautiful as it is dark. The idea of 'fairy folk' seems to be something bound up in gossamer wings and enchanted woods. This is not that kind of story. It starts and ends in the real world with all it's strife, brutality and difficult relationships. It takes us into a world that makes us feel uneasy, a little nauseous and somewhat scared. But this is just the tip of the iceberg. Graham Joyce is a superb storyteller who leaves us with hope and a view of the beauty that underlies our being but it comes with a warning. Thoroughly enjoyable and not for those looking for a 'light' read. Boring Fairy Tale, Monotonous Narration. Narration is awful. With John Lee's flat, clipped accent - why would anyone choose him as a professional narrator? 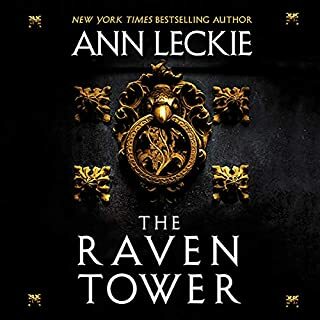 Between hIs monotonous voice and the meandering storyline (absolutely nothing interesting happens in this book until the very end, until Tara's last visit to Viviene) - this is the worst audio book I've purchased to date. To be fair, the characters are well developed, their interactions are natural and flow well. At the same time, I didn't become attached to, or identify with, any character, in this book. Empathy or resonation with a character is a crucial factor in our enjoyment of a story. The author has fairly sophisticated insight into characters and relationships, which comes across beautifully. I kept waiting for something to happen that would justify the good reviews I've seen. A few minutes at the end, as I've previously noted, was the only interesting action in the story. Every day, ( I listen to audio books while I work) - I considered whether I really could be bothered to listen to Some Kind of Fairy Tale. i figured I'd bought it, I may as well continue listening. If I received this audiobook as a gift, I probably wouldn't have returned to it after the first hour or so. 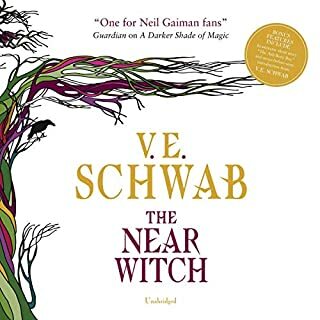 Admittedly only half way through, but the narrator's accents are very odd and are not consistent. Think unconvincing Liverpudlian when it should be Midlands. I'm finding some of the writing rather pedantic and plodding. Am sticking with it for now but not sure I care much about any of the characters as yet. By the time I reached the second part of this download I was enjoying this title but it does take a while to warm up. 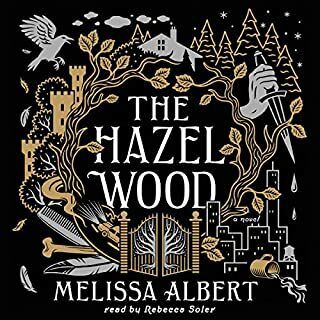 I was also not keen on the narrator's style to begin with got used to it as the book went on and he was very convincing.